Following a brief hiatus, former half man, half amazing returns to the music with a brand new sound, and brand new imagery as usual from Dangerous (2008), Pop Off Selecta (2009), Which Is The Way (2010), to Kosorombe (2011) . 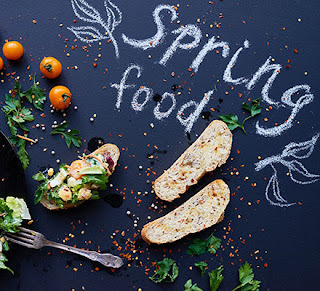 Dipp has brought something refreshing to the game, with admirable consistency. And all thru this hiatus period, he's re-engineered his brand to arrive at an all new re-branded, re-loaded, not-the-same-old Dipp, he's done it again with good music and a new video to follow up. Turn this up and stay glued to to your screen, this new entry, "Fly Away" is the song you've been waiting for. The song takes the listener on a cruise of sorts with suggestive lyrics like; "good music is enough to make me high..." and techno infused beats guaranteed to get you on your feet. Produced by super R&B hit maker, E. Kelly, Fly away, is light years ahead of the average quick fix that fizzes out after a few weeks on the club circuit. It is indeed music that hits the notes and rocks the boat! This song will stay on your play list till it easily becomes your song of the year. 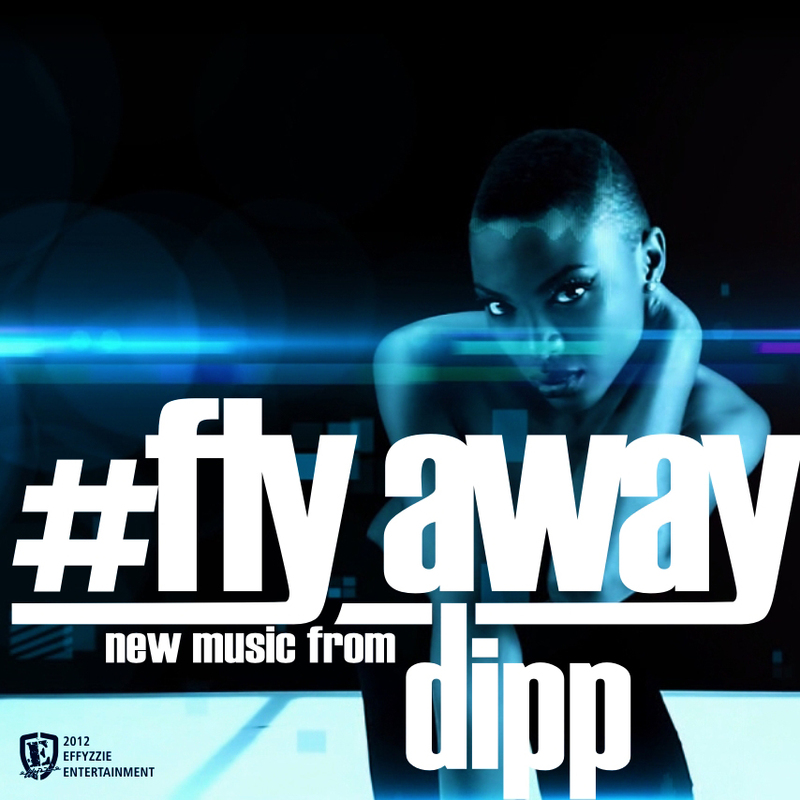 The artist attempts to capture the emotions that music brings to the listener, very evident in its lyrics; "...and everytime I hear the music play, I wanna fly, I wanna fly away..."
During these times of recycled beats and lyrics, Dipp's Fly Away literally takes us away just like good music always does.